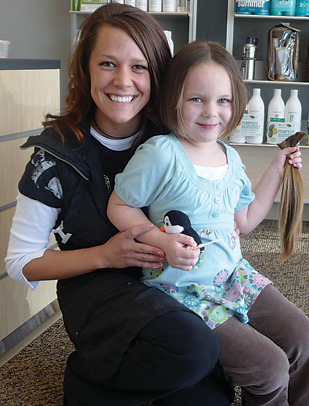 Sidney Gardner, 4, of Belmont donated her hair to Locks of Love on March 23, because of the decision she made to “share her hair” with another child. 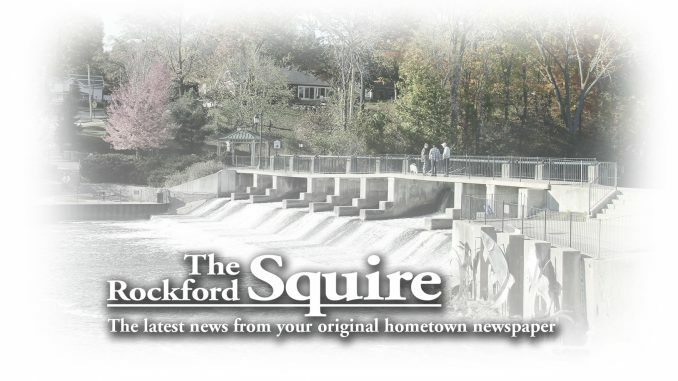 Tracey Schaner of Great Clips in Rockford gave Sidney a new style, cutting off 10 inches.Sidney Gardner, 4, of Belmont donated her hair to Locks of Love on March 23, because of the decision she made to “share her hair” with another child. Tracey Schaner of Great Clips in Rockford gave Sidney a new style, cutting off 10 inches.